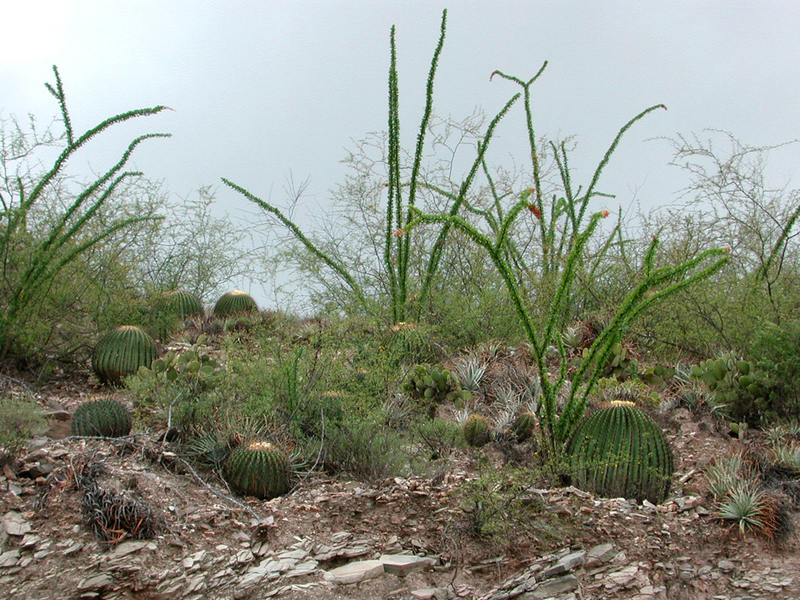 The MYXOTROPIC project, began in 2003 and, in the first 3 years, the Biosphere Reserves of Tehuacán-Cuicatlán and Sierra Gorda, located in Mexico, were studied. These are the southernmost deserts of North America and of great biogeographic interest. A first catalogue of Myxomycetes of the area was compiled and a taxonomic study was made of the most interesting specimens. The description of several new species resulted, and a monographic study of species in the genus Licea. Patterns of distribution of myxomycete species in arid areas emerged, and associations of some species with certain endemic plants (see publications).